A home is a big investment and this is why it is crucial to choose the right people when you are thinking about making improvements. Eco-Home Solutions are your go-to experts for San Antonio window replacement, siding installation, patio covers, and gutter installation. We pride ourselves on service & quality. With over 30 years of industry experience the Eco-Home Solutions team is uniquely qualified to help you replace your home windows with energy efficient windows, build a patio cover or sunroom, and install a custom drainage system. 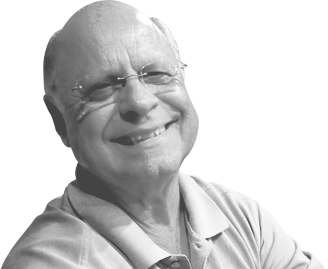 We have a truly consultative approach and work with you to ensure we deliver the most value. We make everything simple and stress-free from start-to-finish. When it comes to making energy efficient home improvements Eco-Home Solutions has the highest standards and so should you. 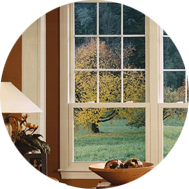 Eco-Home Solutions is highly regarded as one of San Antonio’s premier replacement window installers. This reputation was created by using Simonton Windows as our cornerstone product, and backing up their high quality products with skilled installation. 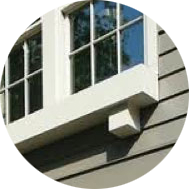 Why should you call Eco-Home Solutions for new siding? We make everything simple and stress-free from start-to-finish. We have over 30 years of industry experience completing quality siding installation to the complete satisfaction of our customers. Take your patio back from the brutal summer sun Patio covers and enclosures from Eco-Home Solutions extend your living areas and provide hours of enjoyment. As beautiful as San Antonio weather is, sometimes the heat is as extreme as the west Texas desert! 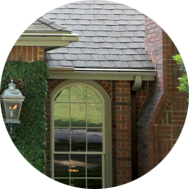 Protect your home with new gutters from Eco-Home Solutions Eco-Home Solutions is a leading provider of replacement gutters and drainage systems in San Antonio. 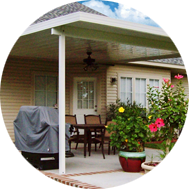 All of our guttering systems are custom designed to provide long lasting protection. Contact Eco-Home Solutions Today! To better serve you we are available 7 days a week 24 hours a day by email. Contact us today to schedule your consultation. All products used by Eco-Homes Solutions are made in the USA. All warranties provided are manufactures warranties.